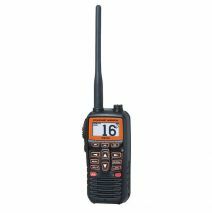 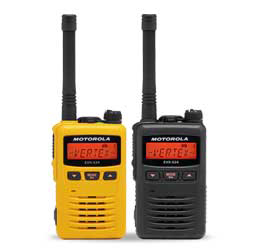 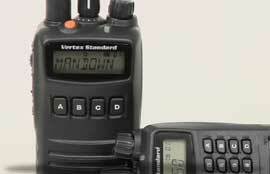 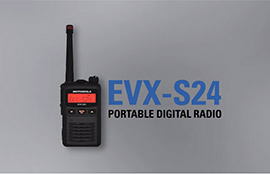 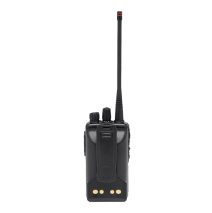 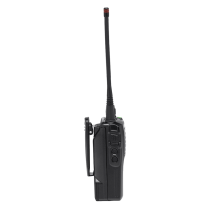 Mobile Radios, Portable Radios, Base Stations, Trunking Mobiles, Trunking Radios, Trunking Portables, Repeaters, Digital Radios, P25 Portables, and more. 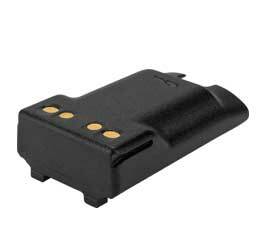 DC Remotes, DC Termination Panels, DC to Tone Converter, Tone Remotes, Local Extensions, Tone Termination Panels (N Series), and more. 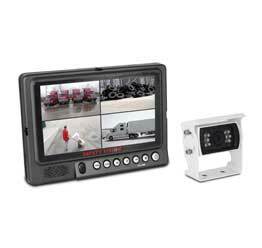 Pupil Transportation Systems, Taxi & Shuttle Systems, Personal DVR Devices, Pupil Transportation Accessories and Rear Vision Systems. 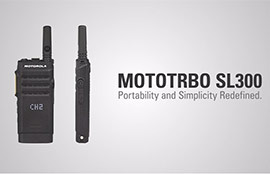 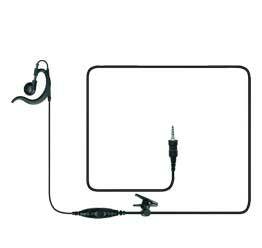 Speaker Microphones, Lapel Microphones, Listen Only Earpieces, Headsets, Portable Adapters, Bluetooth Accessories, High Noise Products, and more. 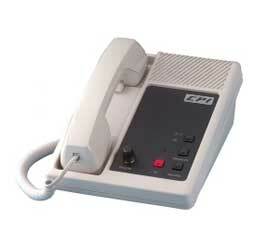 Headquartered in Dallas, GA, rf Services was founded in 1977 by Mike and Gayle Bentley and was incorporated in 1985. 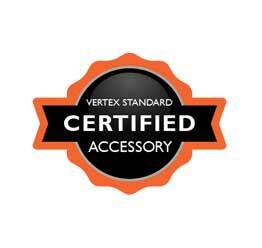 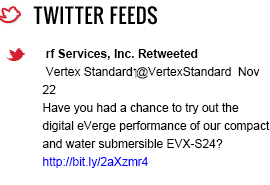 Today we are proud to be the Vertex Standard distributor in GA, AL, MS, TN, FL, AR & LA. 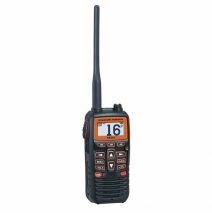 We have programs and offerings that can make each customer’s business profitable and run smoothly.